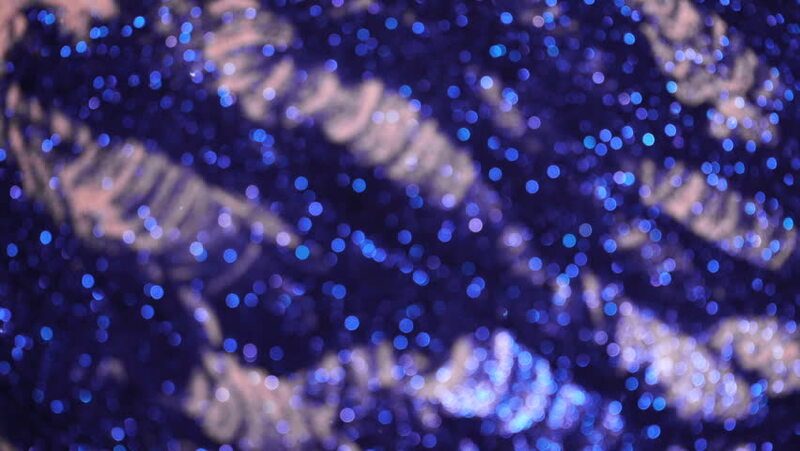 Beautiful festive blue glitter background with flickering colorful light particles. hd00:12Abstract background with glitter bokeh from running lights. 4k00:27Neon colored water glows as jets of water spew from the fountains. A psychedelic macro of contemporary stagecraft equipment and decor.